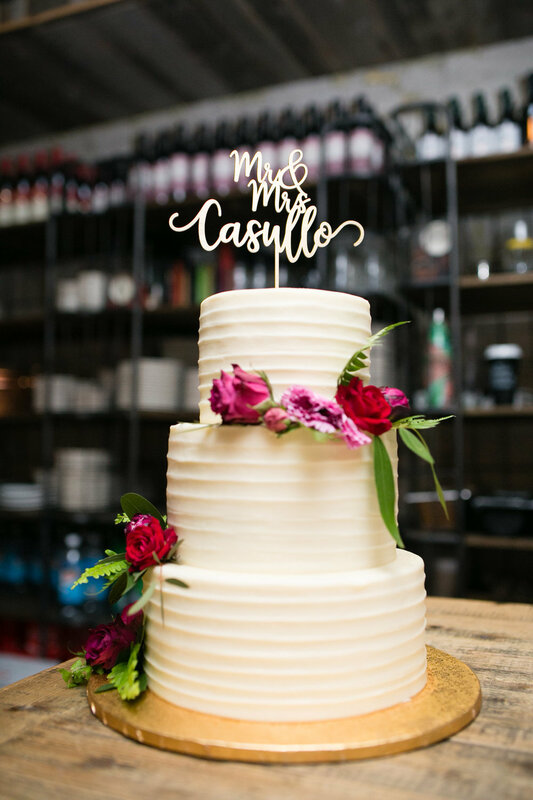 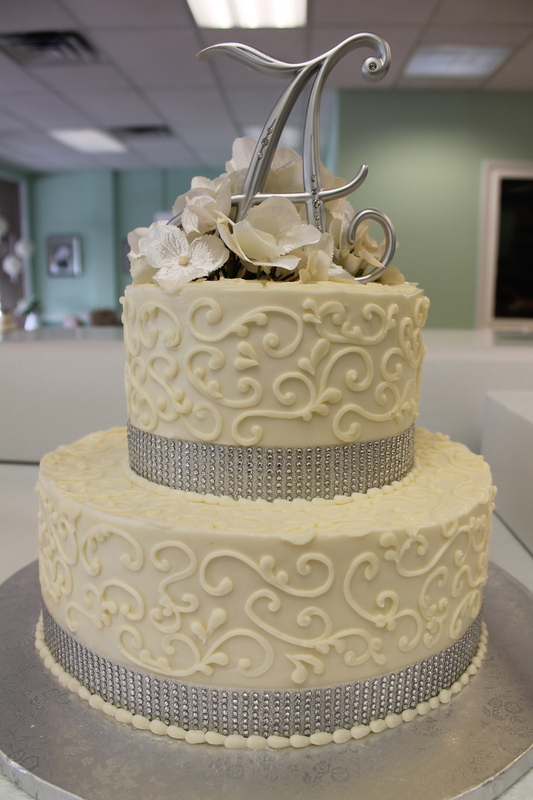 The wedding cake is one of the most important decisions a groom and bride make. 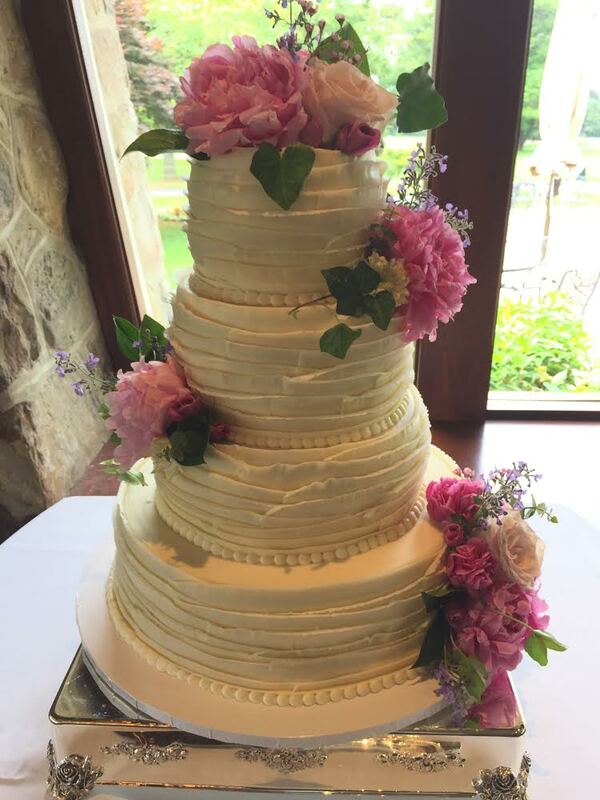 It stands tall and decorative at the wedding reception, a symbol of the new union. 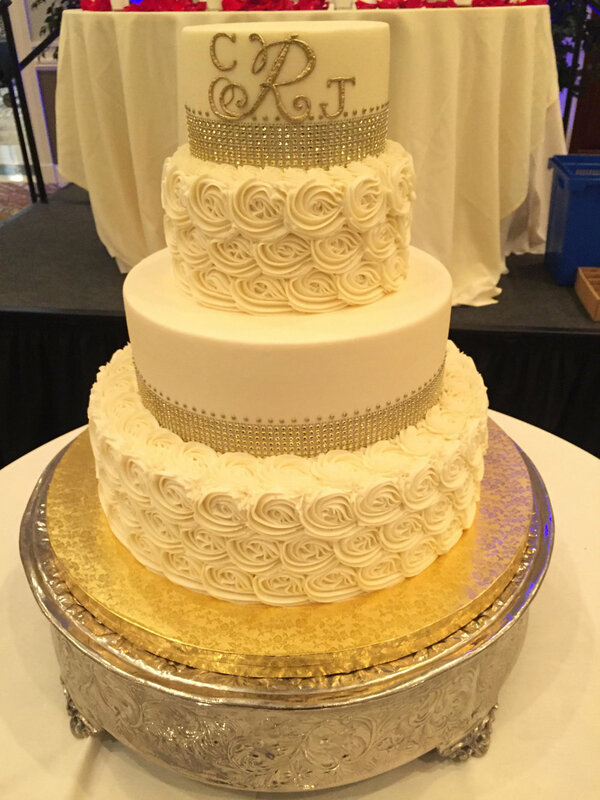 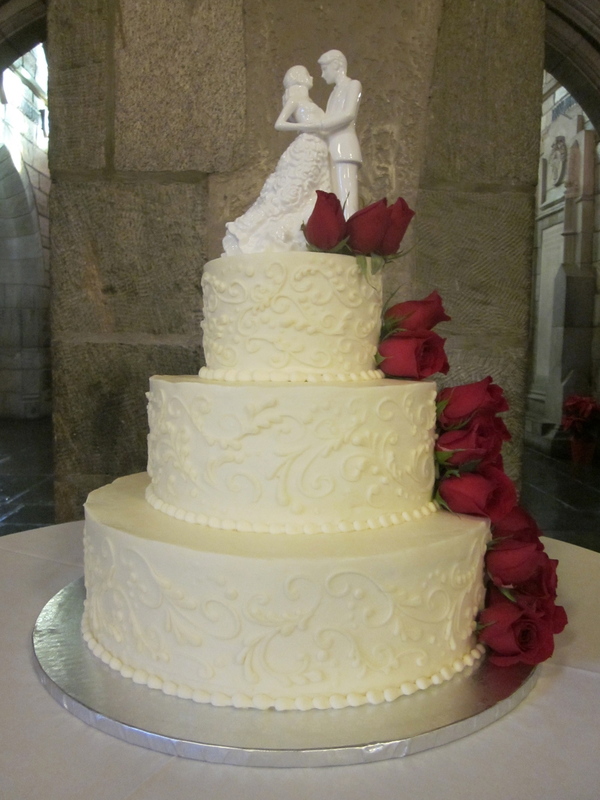 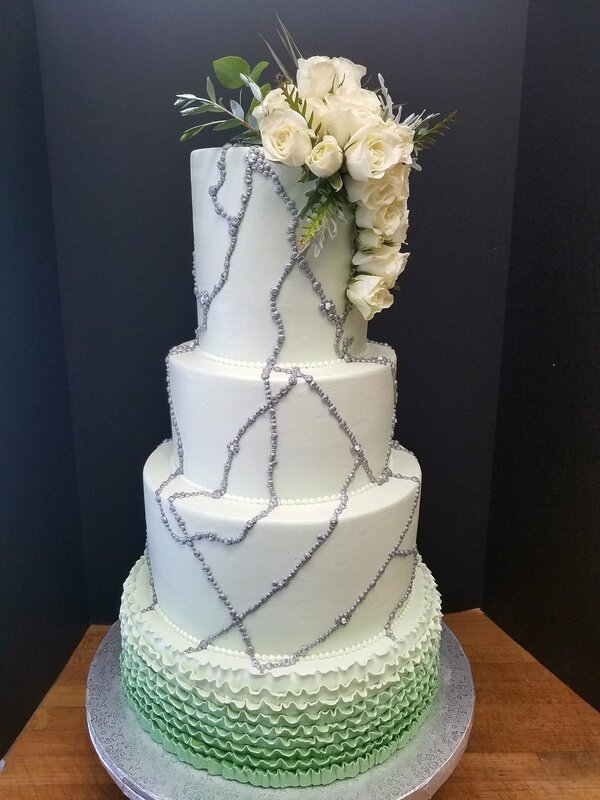 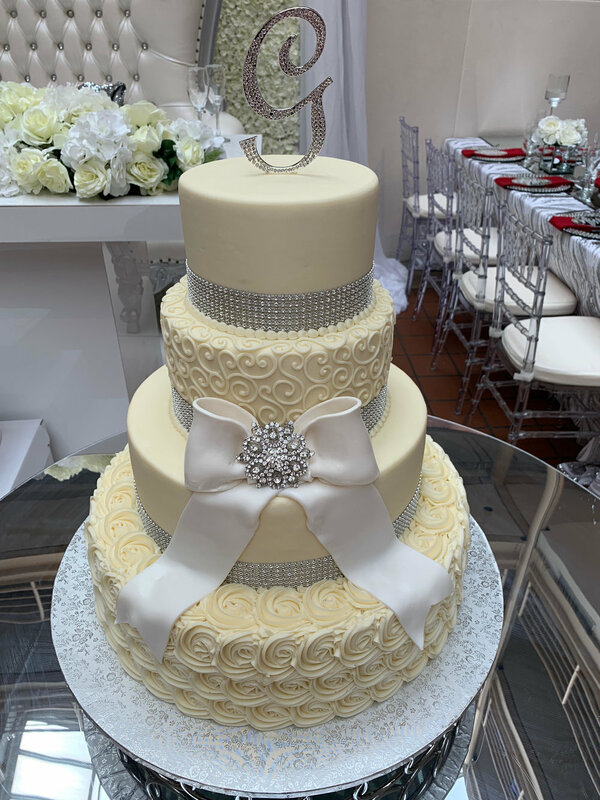 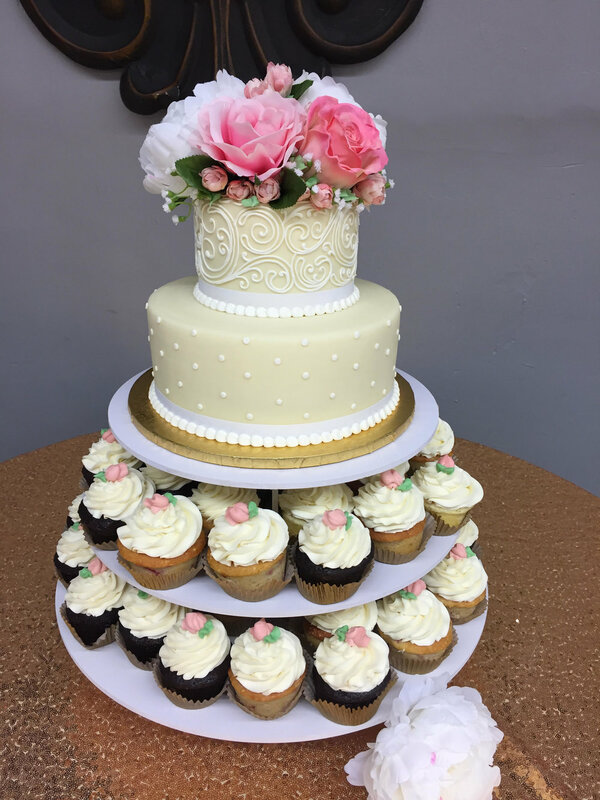 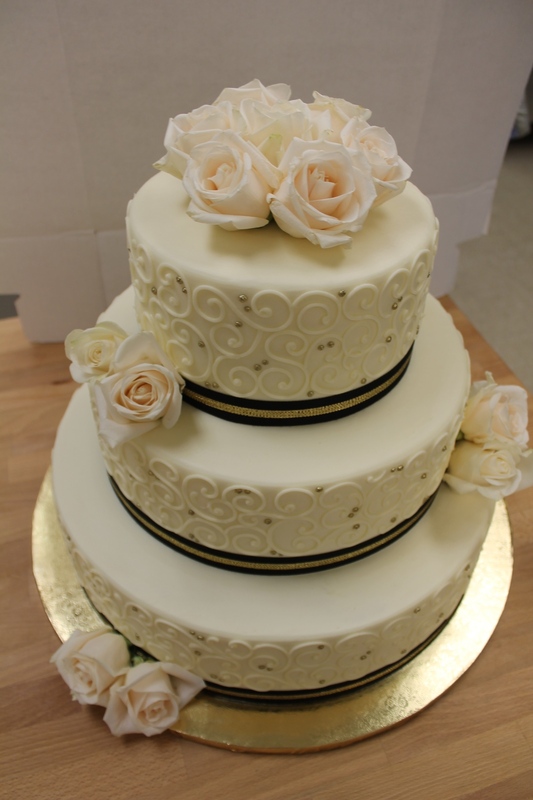 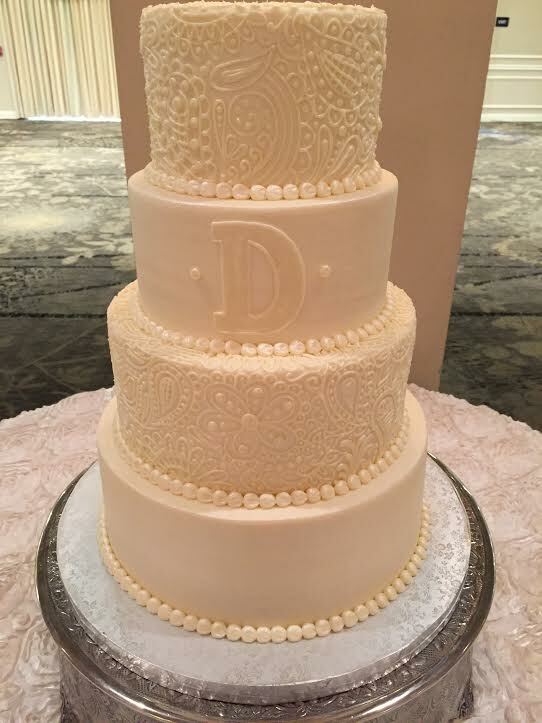 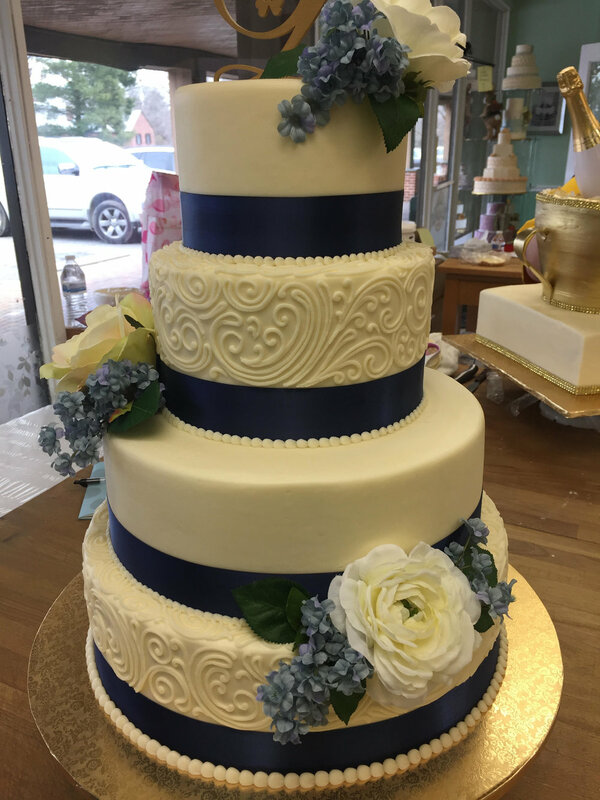 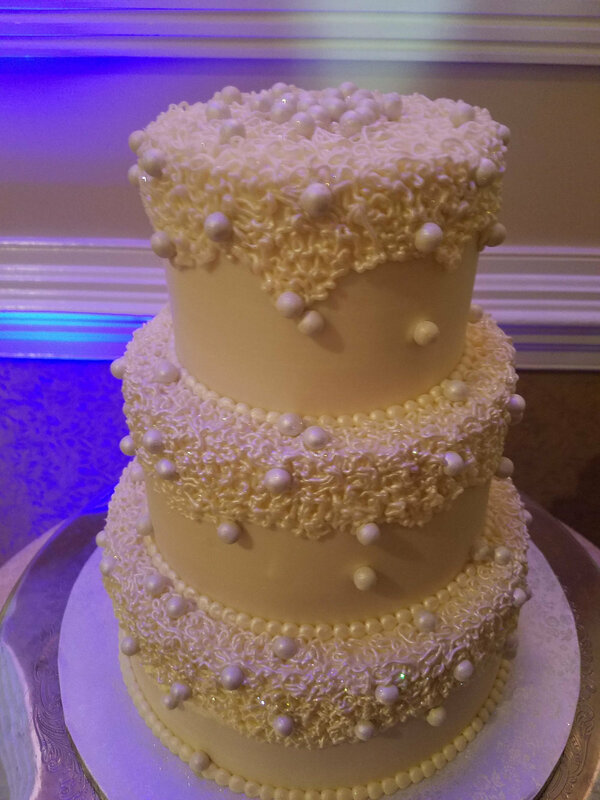 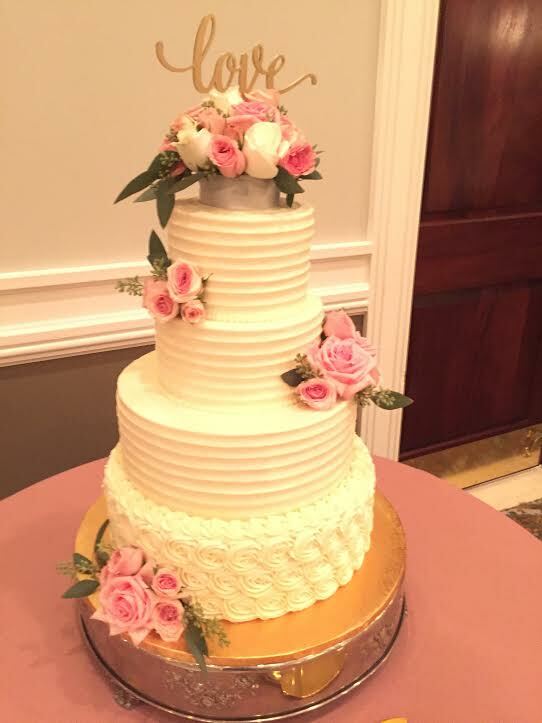 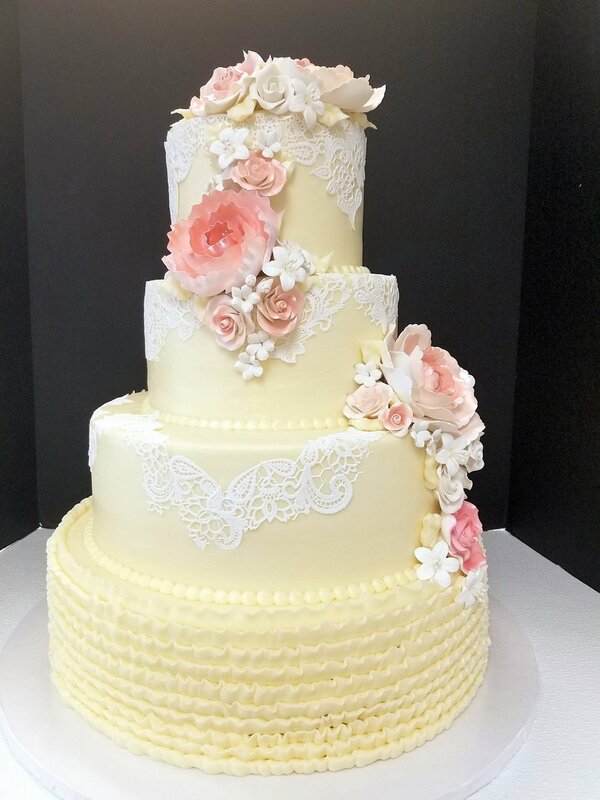 Our cake designers are here for you to design this sweet delicacy for your special day.